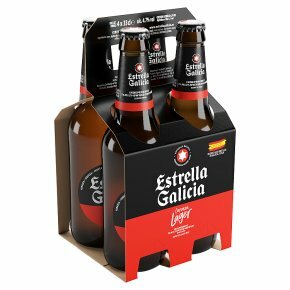 Founded in 1906, this family-owned 'Star of Galicia' remains in its founding city of A Coruña in the north-west of Spain. This connection to its spiritual home means that it's a wonderful pairing with the rising food trend of tapas. Refreshing, smooth and delicately balanced - try with garlic prawns.